It's taken directly from the warehouse, it means that right now they are being sorted and shipped, grab them while they last, and stay tuned for more informations about the making of Series 2! Or even better make your own submissions! 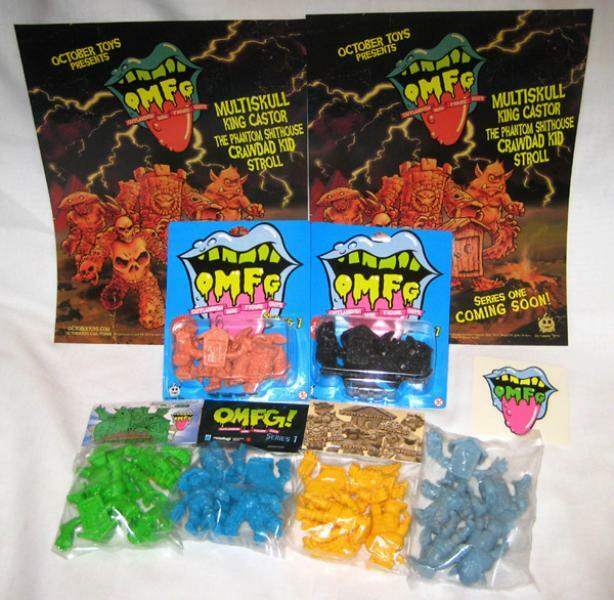 TAGS » Exclusives, Minifigures, OMFG!